Most of us are guilty of being so caught up in our own lives, that we forget to care for the needs of others. We avoid big things like "evangelism" and "ministry" because those are for women with more time and lofty giftings. 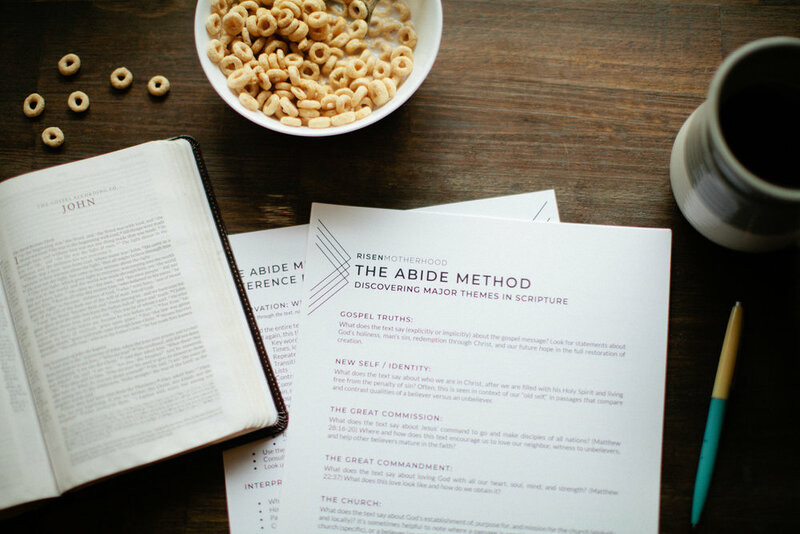 We think that serving others is going to be too burdensome or too inconvenient. But have we forgotten to just be faithful in the small opportunities God has placed right in front of us? In this episode, Emily and Laura break down the concept of ministry, making it accessible for moms. They discuss how important it is to model a life of serving for our children, and how that doesn't have to mean being a women's ministry director or a street evangelist. Momma, have you looked outside yourself lately and considered that Jesus wants your full participation in the great commission? Ep. 11 || What is Mom's Time Worth? As moms, we have a lot of demands on our time. The world tells us we should "do it all", not leaving room for weakness or balance. 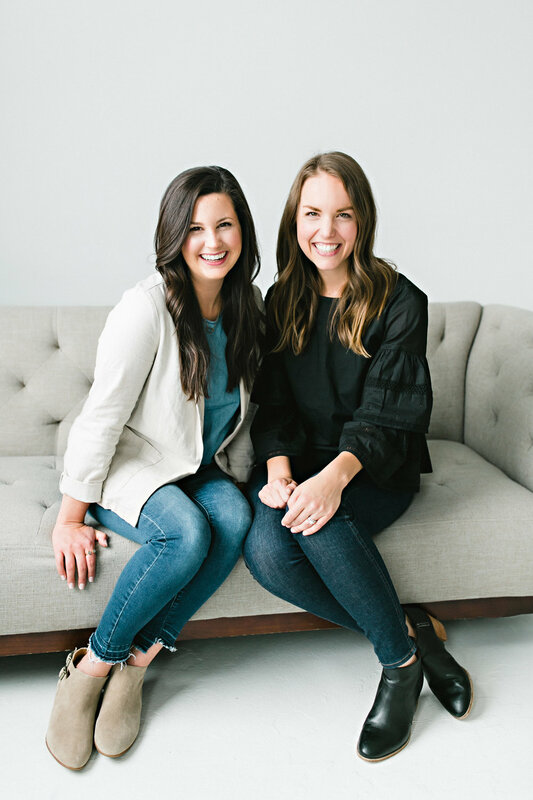 In this episode, Emily and Laura discuss the biblical vision for motherhood, sharing areas of their own lives where they've needed to wave the white flag and find extra support. If you're feeling pressed for time and overwhelmed, listen in for encouragement and practical ideas for organizing your priorities. Emily and Laura discuss how the gospel impacts motherhood, because it's difficult to stay focused on what matters eternally in a culture prone to promoting mommy guilt. 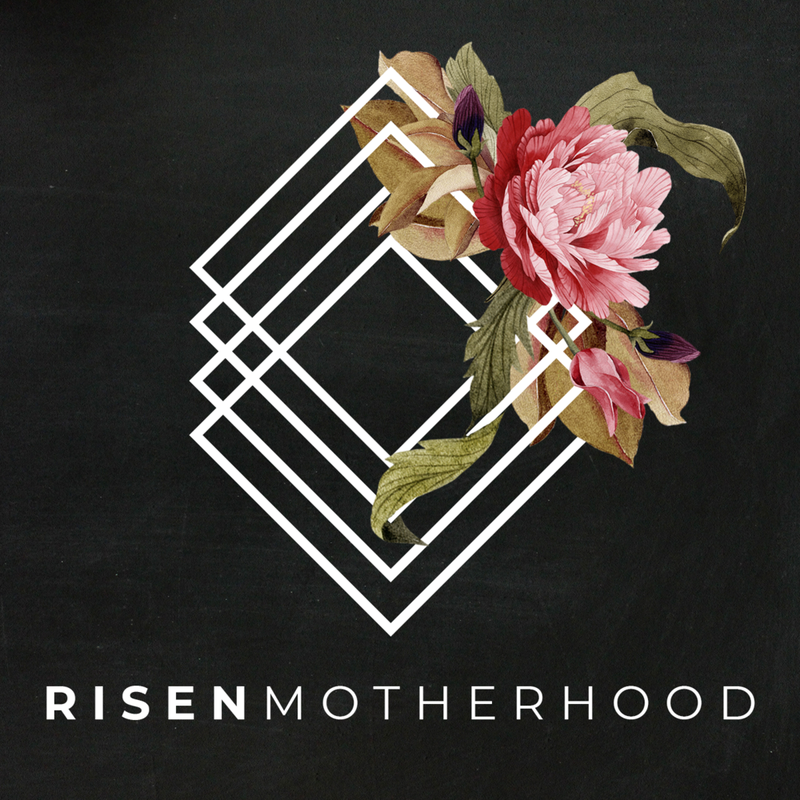 In addition, you'll hear a bit about these blogging sister-in-laws, and how the idea of "Risen Motherhood" became a reality.